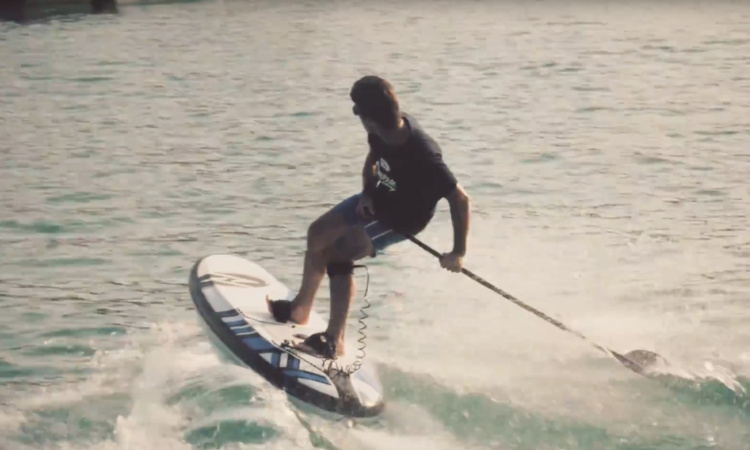 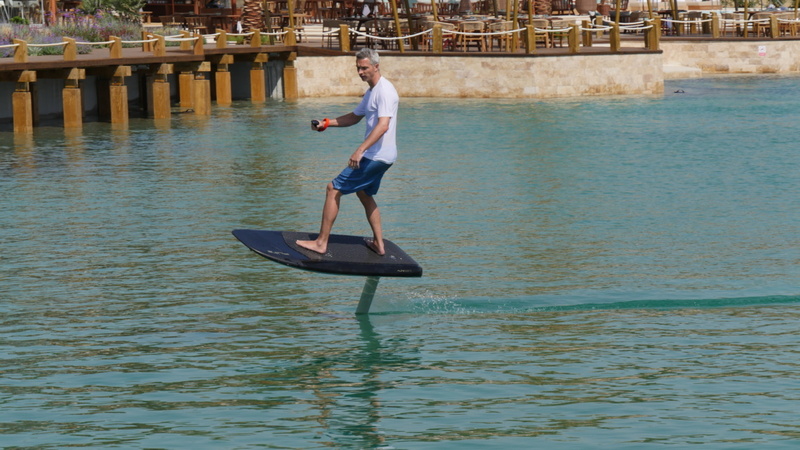 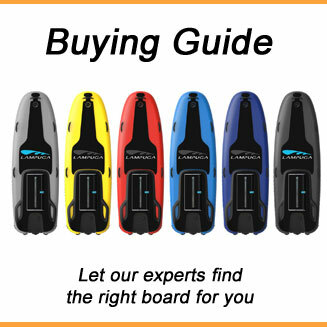 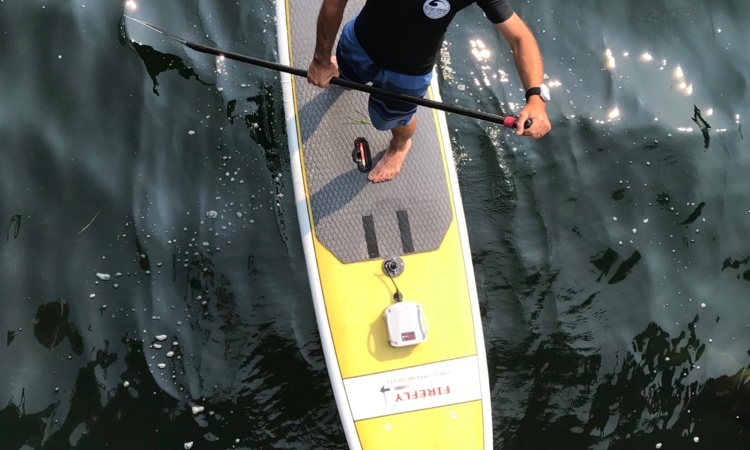 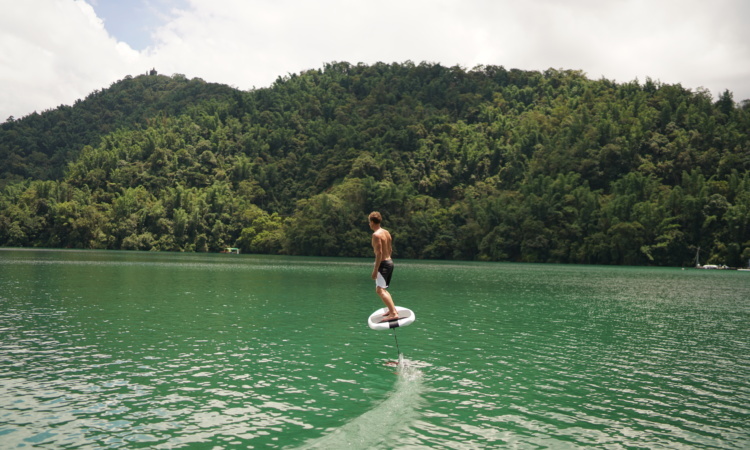 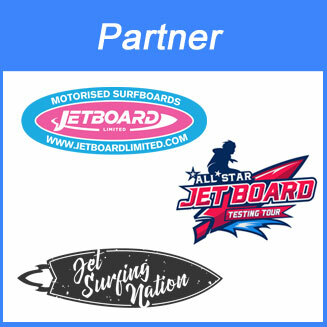 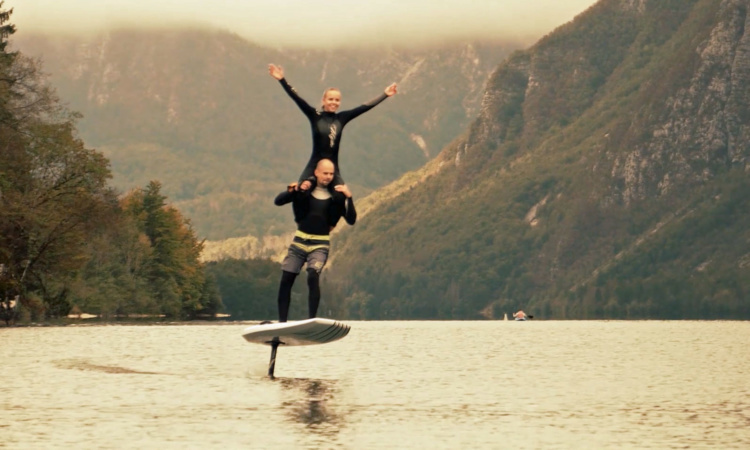 Check out the best electric surfboard & hydrofoil reviews 2018 from the Allstar Jetboard Team Tour powered by Jetsurfingnation. 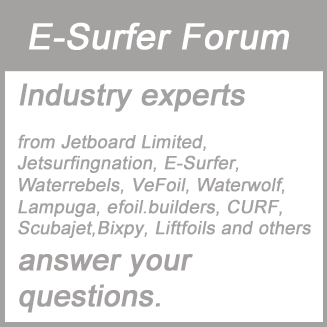 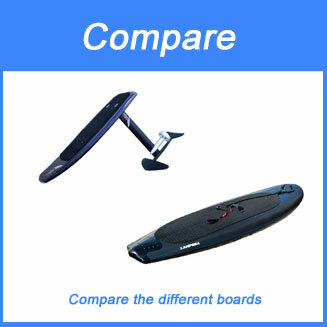 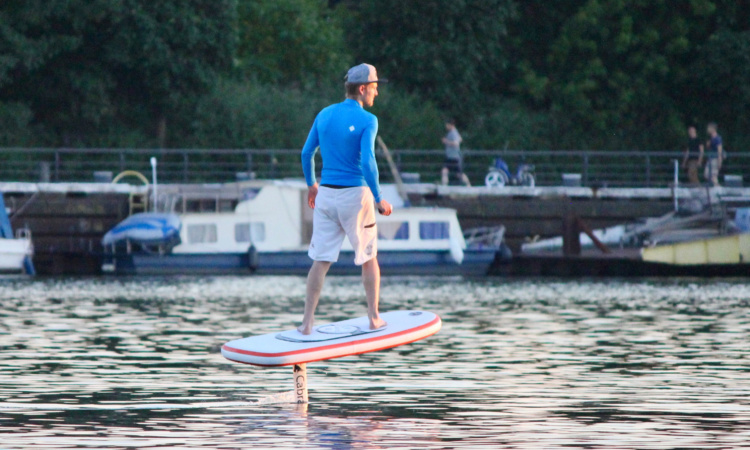 Enjoy full 90 minutes of reviews featuring Liftfoils, Jetwake, Fliteboard, Torque, Jetsurf Electric and Carver X. 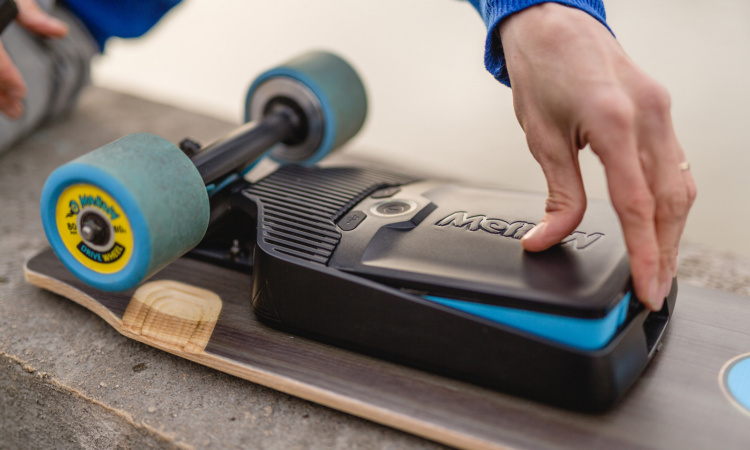 The Mellow Drives are probably the best electric skateboard conversion kits in the market, however the Mellowboards price starting around 1.700 EUR made it a luxury kit for most skaters…. 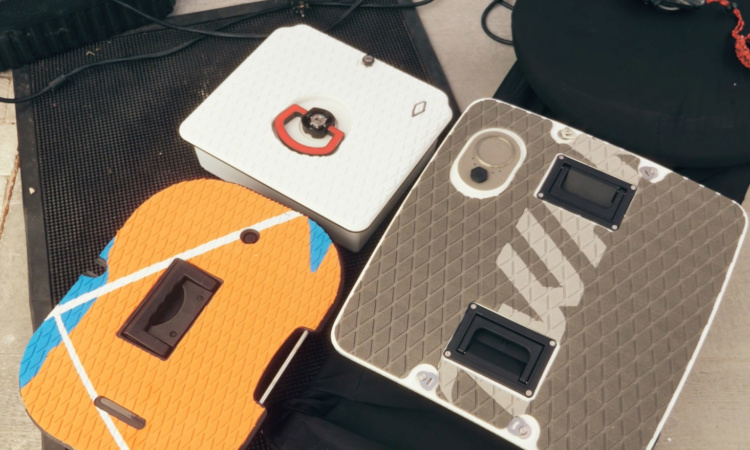 In our Jetwake B200 review we will have a look at the electric jetboard from Korea. 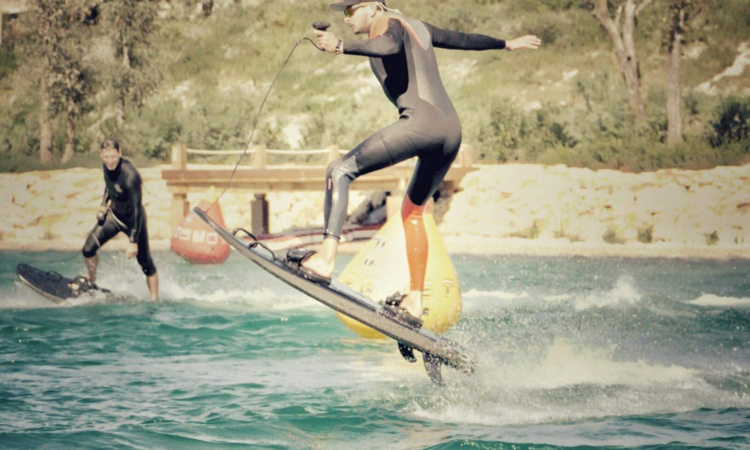 CEO Mr. Lee and his team visited the Allstar Tour team Tania, Wayne and Mike in Sotogrande, Spain for a test. 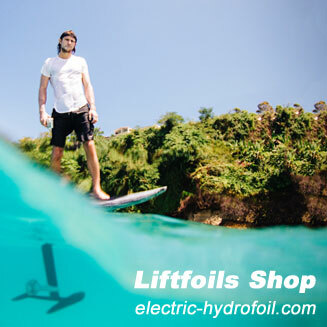 It is time for some safety instructions for electric surfboard batteries. 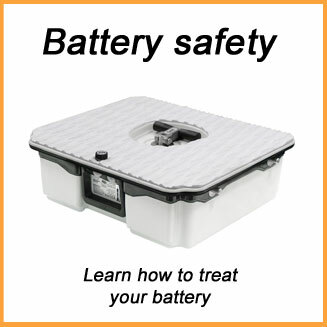 The risk might be low, but what can you do to even lower the risk of a fire?